Thanks Lyn, glad you were able to get good use out it. It was built for folks like you. Thanks a lot for this huge free genesis themes collection. 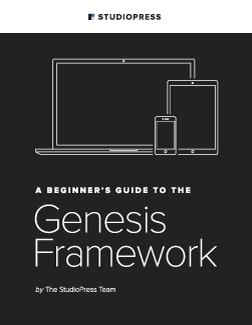 I am contributing my custom genesis child theme for free. Please add Magnus7Pro Theme into you list. You can get the Free Theme Download link from my website. Done, thanks for notifying me. I’m working on a similar list, I would like to add Magnus7 Pro, but there is no demo. Have you considered adding a demo page? Hey Darryl, Thanks a lot for the list! Unfortunately the one that I loved a lot, Tech Magazine, is not free child theme..
Yep, sorry about that. I’ve made the necessary updates.